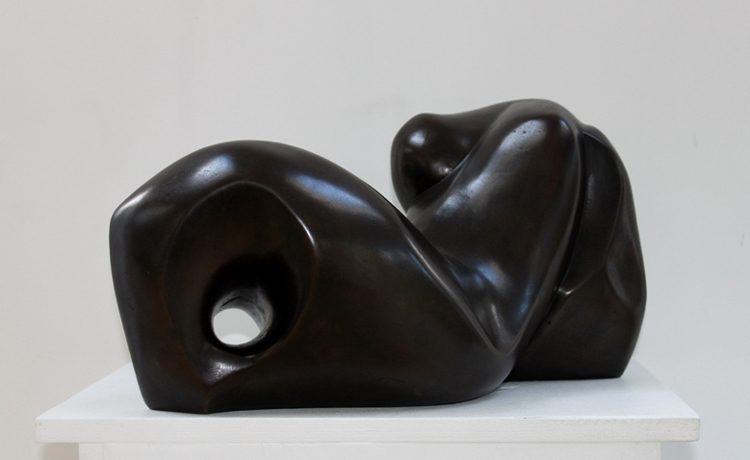 Relaxing Abstract was originally carved by Marko in Portland limestone and was one of three of his sculptures selected for an international sculpture exhibition by the Ministry of Culture in Gibraltar. Following this exhibition Marko was made an Honorary Member of the Fine Art Association of Gibraltar. It is available as an edition of 20 in Bronze resin. 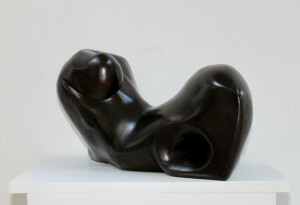 It is also available as an edition of 9 in Bronze by commission. The original is in a private collection in Cambridgeshire.